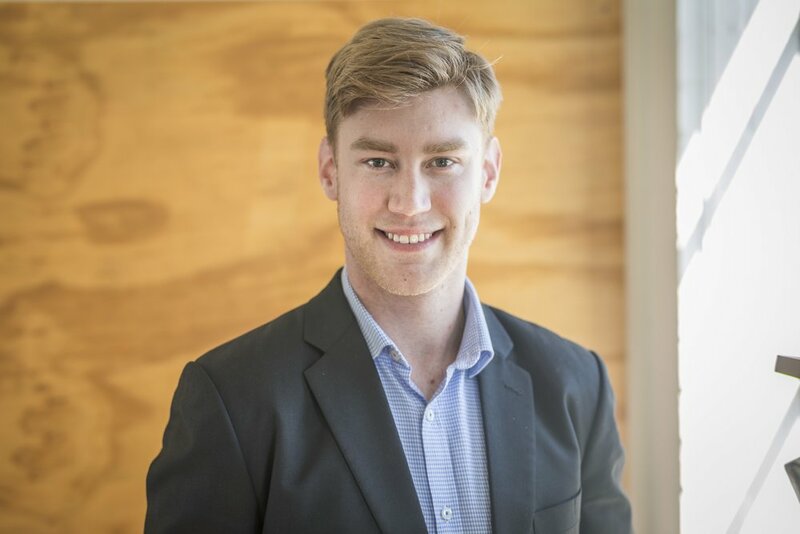 Named twice in Australia’s top 30 Entrepreneurs under 30, Ryan is a Melbourne based Company Director, Physiotherapist and Multi-Industry Entrepreneur. Ryan is a Director & co-founder of PHW Group. A national Occupational Physiotherapy, Workplace Training and Office design company creating healthier and more productive workplaces. He was also a Director and co-founder of Healthlogic, an Occupational Health Physiotherapy company with three clinics in Melbourne, that he sold in January 2018. Ryan is also a lecturer at Swinburne University, non-executive director and advisor to several other companies. He is keynote speaker in the areas of millennial leadership and entrepreneurship in particular in Healthcare and has special interests in the property and renewable energy industries.